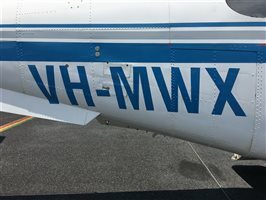 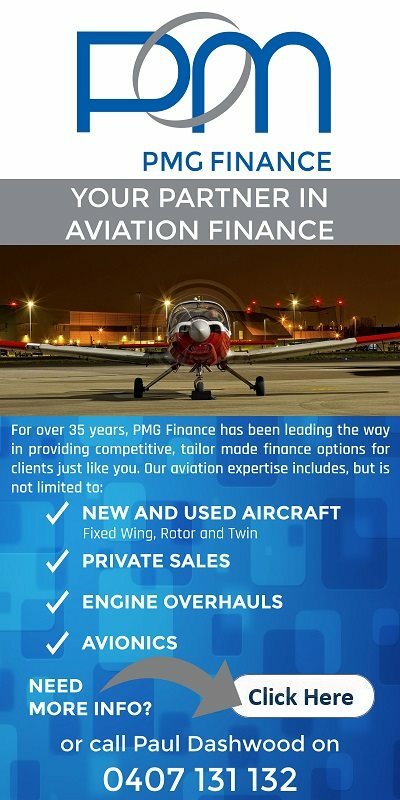 Known Airframe Maintenance Issues: Aircraft has not been flown since March 2018 and requires maintenance prior to flight. 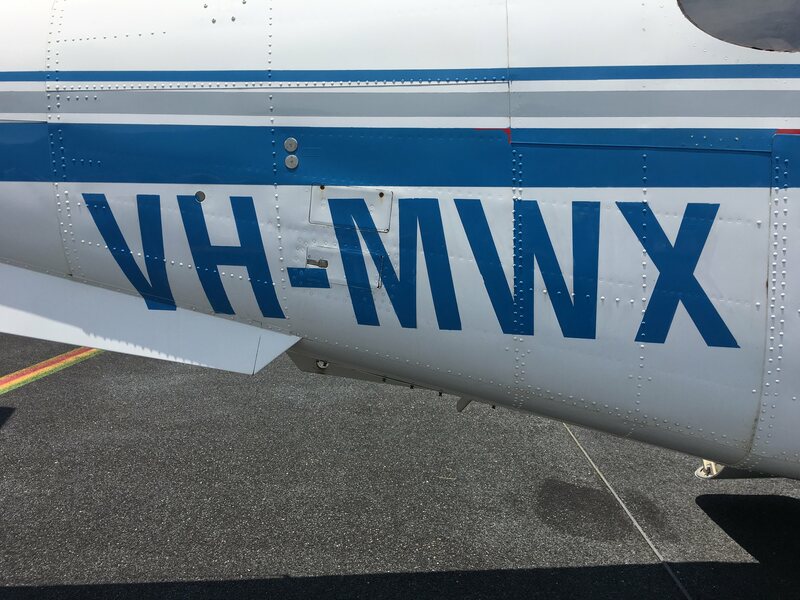 Paint Comments: Aircraft is finished in overall white with blue and grey accent striping and lettering. 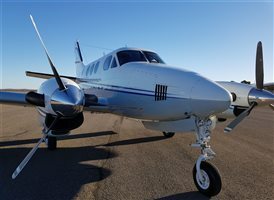 The paint has oxidized and would benefit from a polish to enhance its appearance. 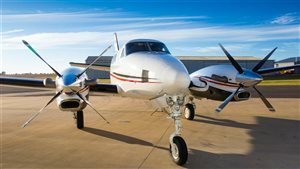 Modification: Dual aft body stakes, door modification, ram air recovery system, enhanced performance leading edge, quiet turbofan propellers. 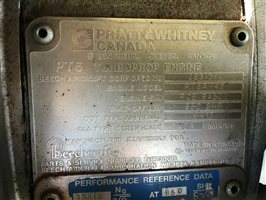 Engine Comments: Engine has been maintained to manufacturers standards. 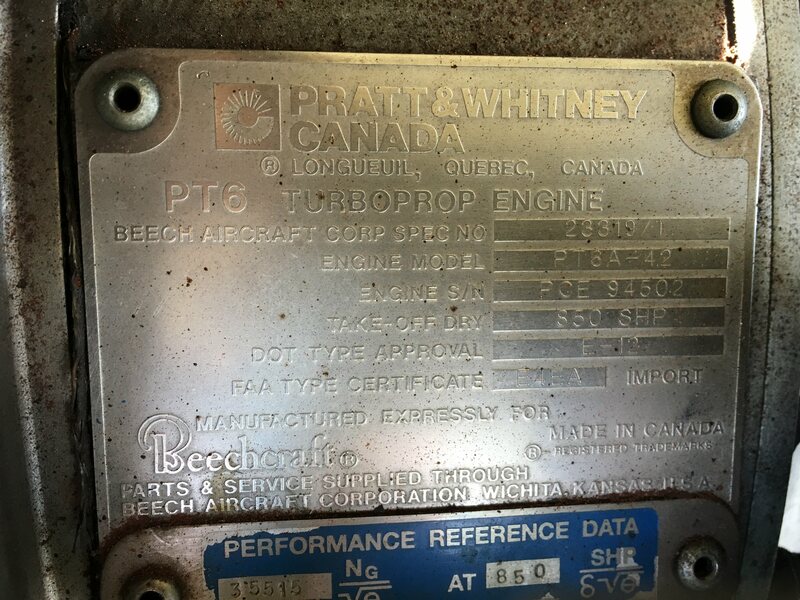 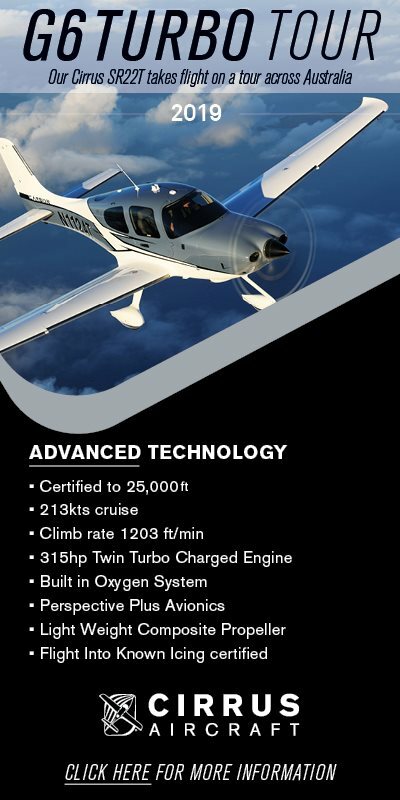 Engine TBO has been extended to 8000 hours. 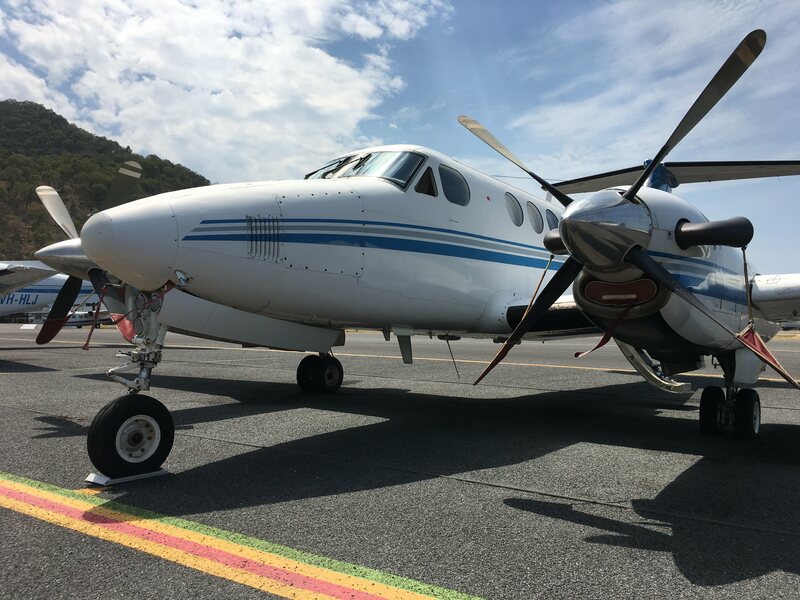 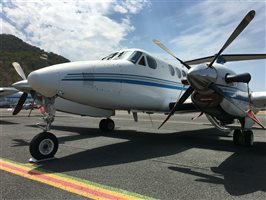 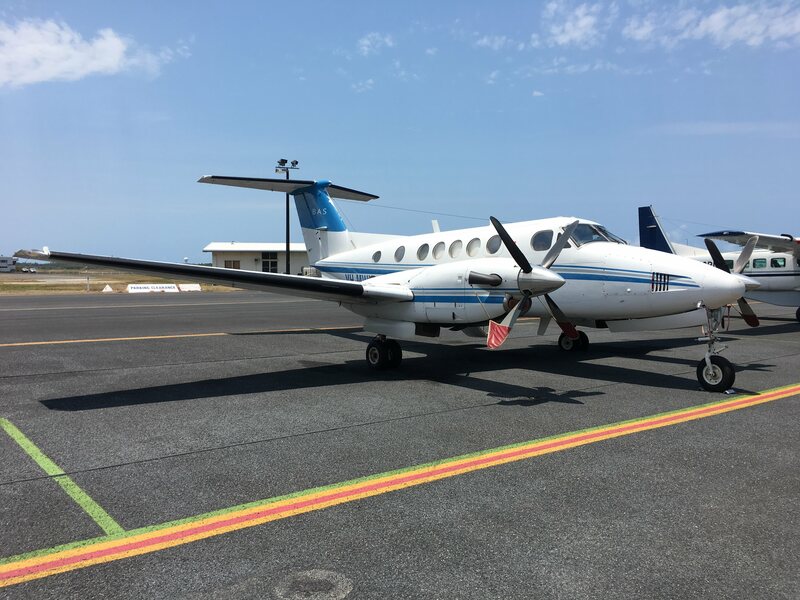 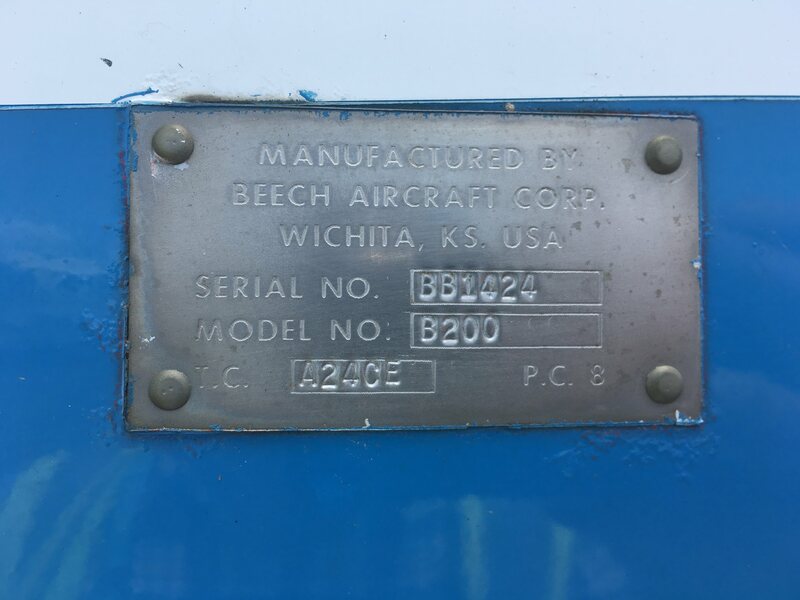 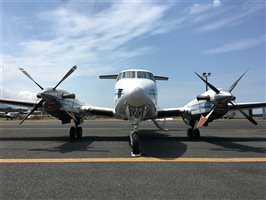 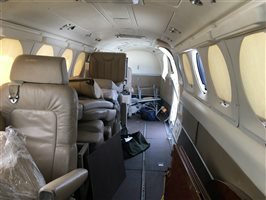 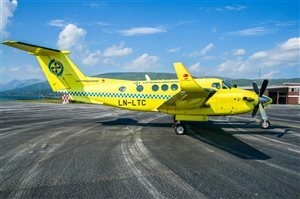 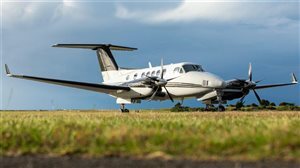 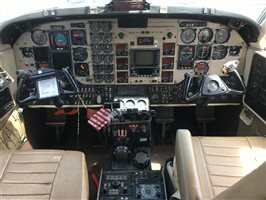 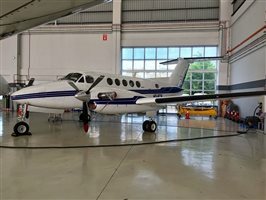 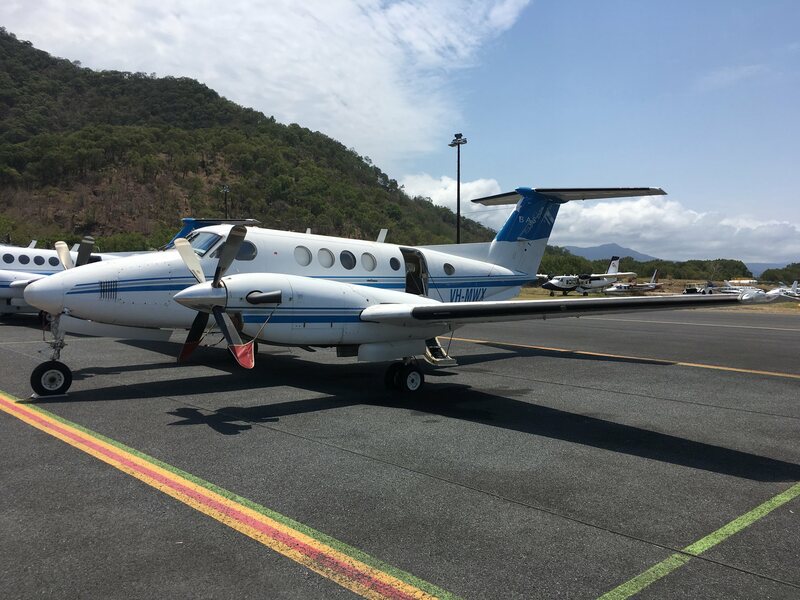 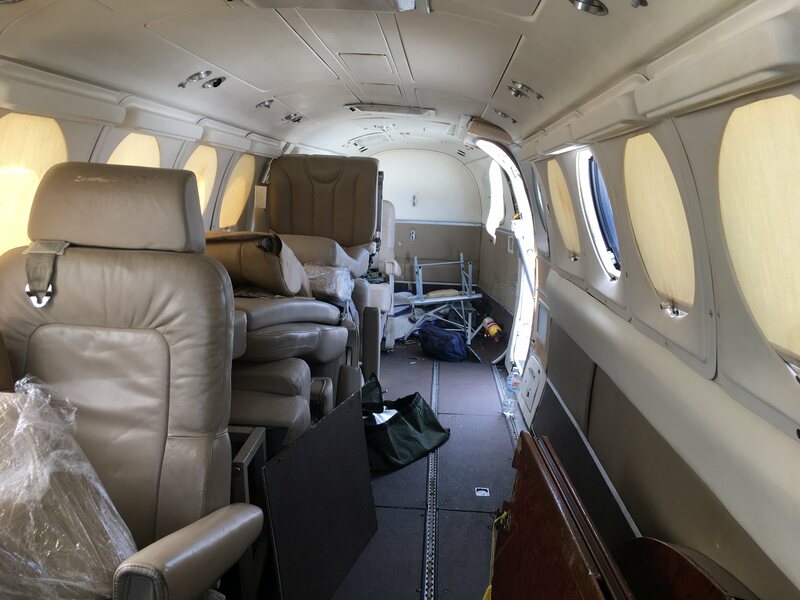 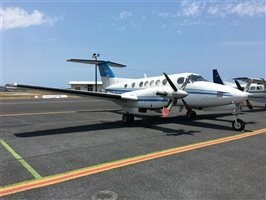 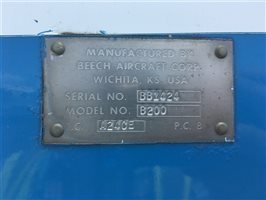 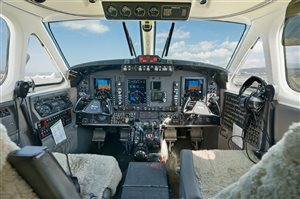 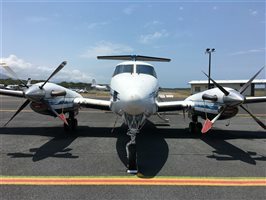 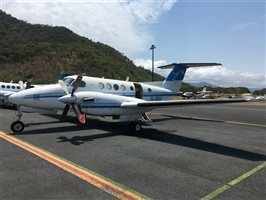 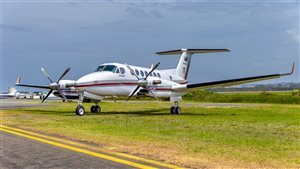 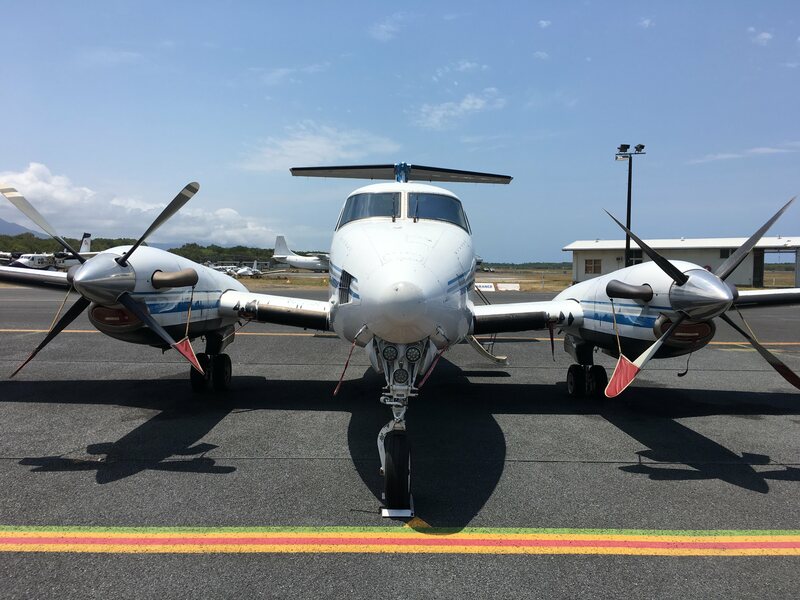 Interested in this 1992 Beechcraft King Air 200 B?